Our Austrian banks (seemingly) hate developers as they don't give you an API to check banking statements or balances. Soon there should be the new PSD2 Standard which will force all european banks to have an API but I didn't want to wait so long. "Does your bank have an App? Because if they do, they must have some kind of API which you might be able to use". I checked the Google play store for an app to Easybank and surely enough: They have one. They have a very weird dial-like menu but when I log in I can see my statements so when my brother in law is right, they might have some kind of API (unless they just send JS and HTML. Let's see.. So now I want to log all requests coming from my phone and to the banking servers. The traffic is encrypted using standard HTTPS, that I'm sure of. I just need a method to bypass this. Burp Suite does exactly that. I use the community edition which lacks many features but will be enough for this project. What's the plan? Burp creates a local proxy server that we'll connect our phone to and then Burp can read all traffic. Then we'll check for API calls and see if we can clone them with PHP. After downloading and starting Burp with default settings, go to the Proxy tab, click on the sub tab "options" and edit the "Proxy Listener" to listen on all interfaces. 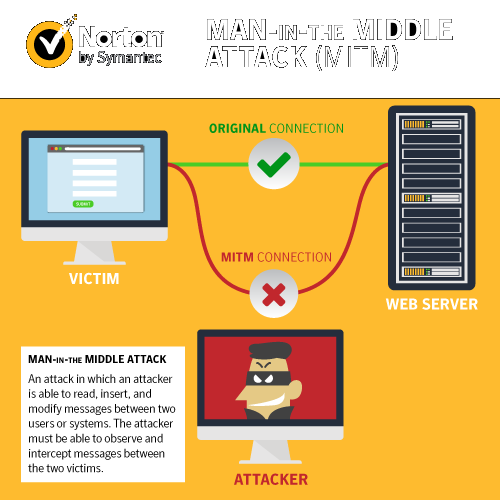 First you'll need to know the IP address of your proxy server. On Linux/Mac type "ifconfig" in a terminal to find it. It will probably be something like "192.168.X.X" or "10.X.X.X.". Next to to your wifi settings, edit the currently connected network and add the IP of your proxy in the field "proxy ip" and the port 8080 to the "port" field. If your phone is different you might have to google around how to set the proxy on your version. On your phone open your browser and go to http://burp/cert this this will lead you to Burps internal web server where you can download the certificate. On my phone after downloading I had to reneame it to "burp.crt" before I could open it. I then was asked where to install this new certificate and what it will be able to sign for. I Chose "apps and browser" which will allow the certificate to be recognized by all Android apps (that don't validate certs themselves). Now you're connected to your proxy and you have the proxy's certificate. Time to open the app and log in! While doing something on your phone you might see that pages keep loading forever. That's because in Burp you'll have to allow every single request to pass to your phone. 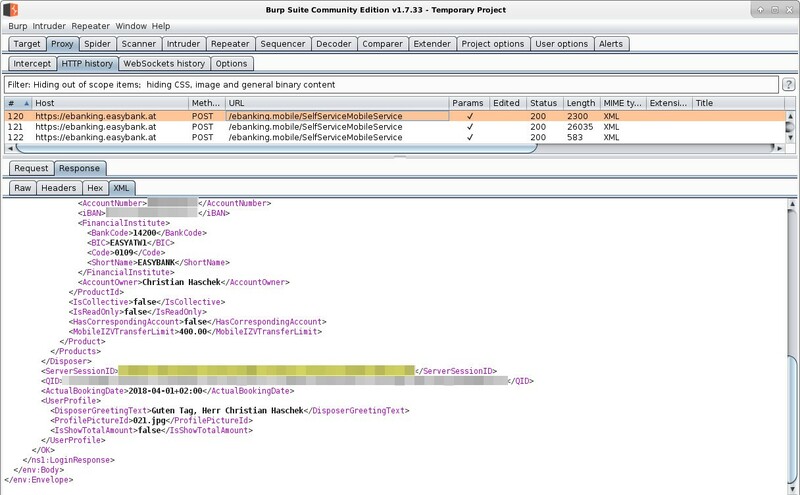 Check the Proxy -> Intercept tab in Burp. It should turn orange to notify you that there is a request waiting. Just click on "Forward" for all requests until you're signed in, we'll check the logs later. Do this until you're logged in the online banking and you're seeing some banking statements. In Burp go to Proxy -> HTTP history and check the data. Awesome there is a field called "ServerSessionID" which then is added to every new call they make. The only thing that could remotely be called a security problem is that even after you log out, your ServerSessionID will stay active for at least 2 days (didn't test after that, might be longer). But the damage you could do with this is still very limited since you can't use it to steal money but it might enable session hijackers to check your balances. 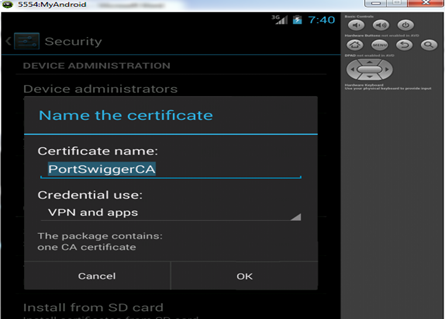 The technique I was using with Burp and a custom CA shouldn't have worked because all banking apps and others that work with highly sensitive data shoud use certificate pinning where the app itself checks if the server has a valid certificate, and not the system. This should have resulted in error messages when opening the app via the proxy. 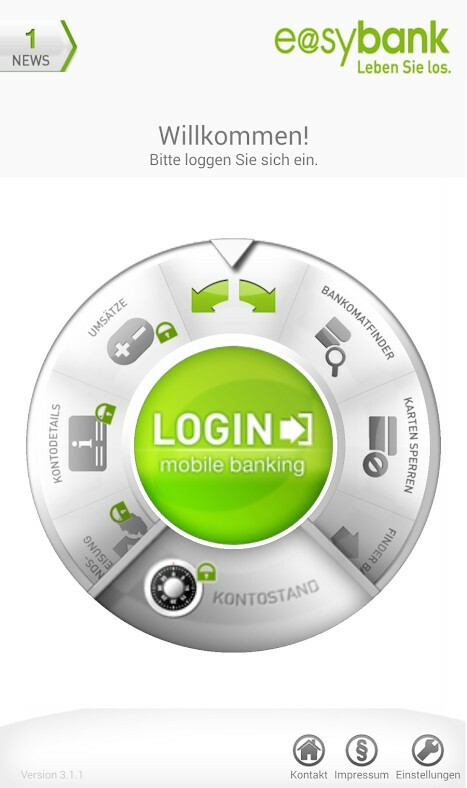 I tested it with other banking apps and all others I have tested showed me error messages and didn't let me log in.